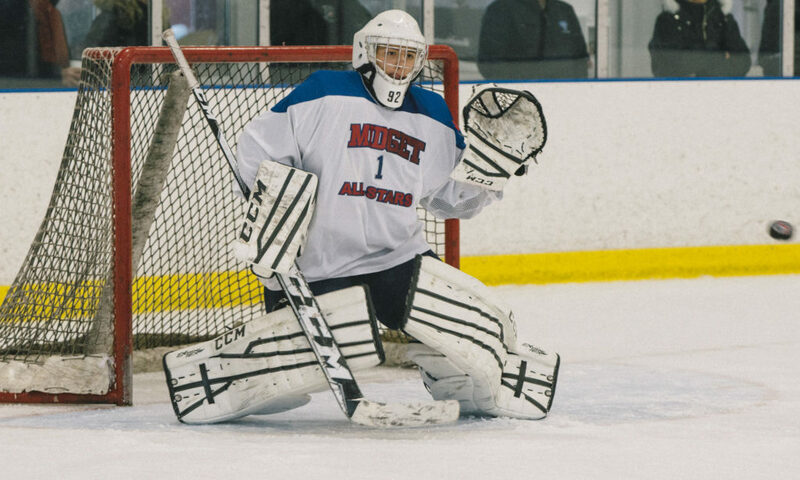 The Greater Toronto Hockey League (GTHL) has announced details surrounding the 17th annual Midget All-Star Festival. This year’s event will showcase players from the League’s Midget “A”, “AA”, and “AAA” divisions on three separate nights. The festival will kick-off on Friday, February 2, 2018, at 7:30 p.m. at Scotiabank Pond with the Midget “AAA” showcase. Players from the Midget “A” division will take to the ice on Monday, February 5 at 7:30 p.m. at Scotiabank Pond. The Midget “AA” game will take place the following evening, Tuesday, February 6. Players in the “AAA” division were selected via a team of evaluators who observed and evaluated teams and players throughout November and December. Midget “AA” and “A” players were nominated by coaches in their respective divisions. Coaches and trainers were selected based on League standings as of late December. Rosters for the games include a total of 120 players from across all three Midget rep levels. All 12 “AAA” teams will be represented at the event, while all nine teams from the “AA” division will have at least one player participating. The Midget “A” game will see the top 20 players from both the GTHL and Mississauga Hockey League (MHL) go head-to-head. All games at the 2018 Midget All-Star Festival are free of charge. Midget AAA Friday, February 2 – 7:30 p.m.
Midget A Monday, February 5 – 7:30 p.m.
Midget AA Tuesday, February 6 – 7:30 p.m.